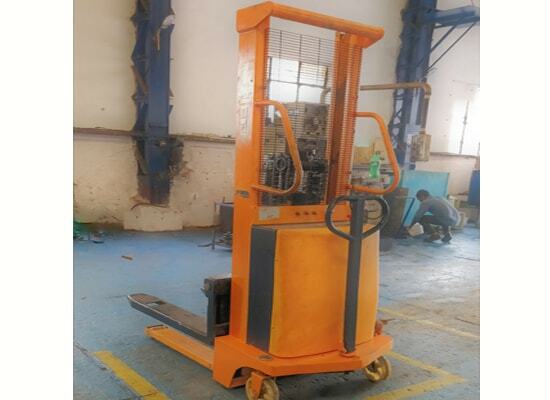 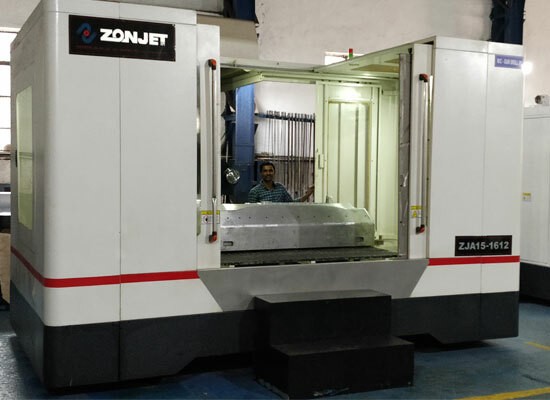 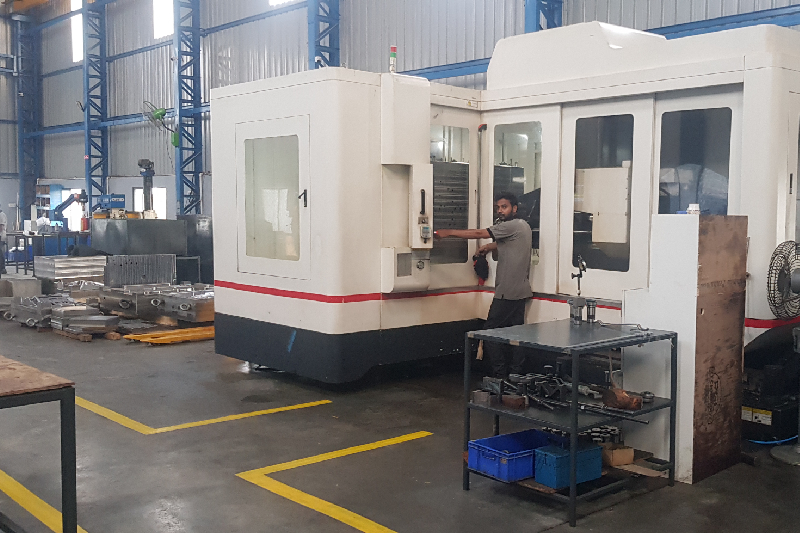 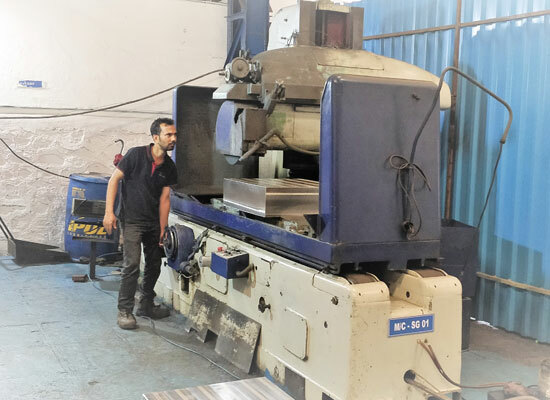 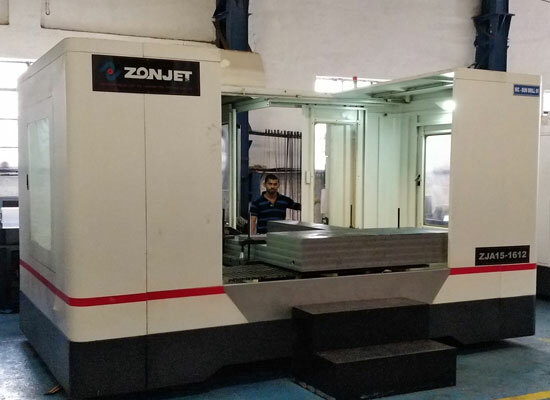 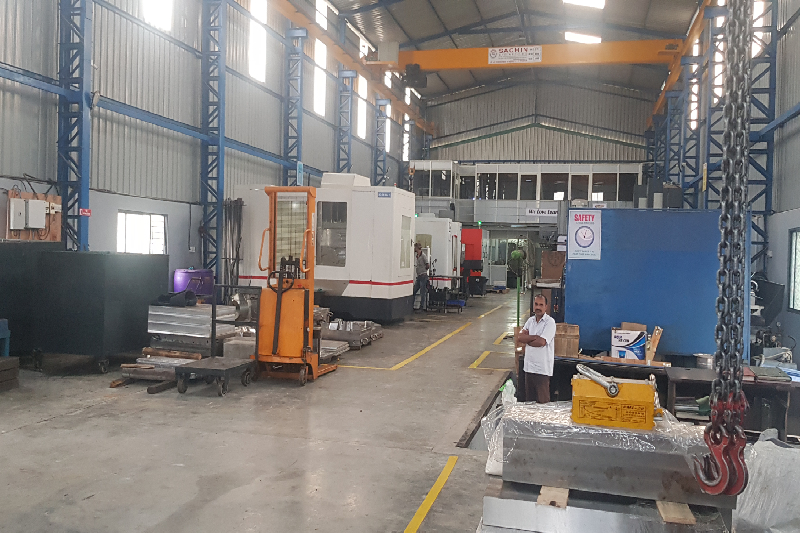 Zoom Technologies is a professional service provider in the field of mould manufacturing and die cast mould tooling industries. 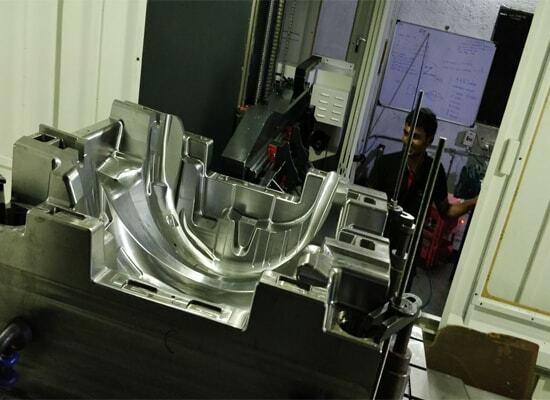 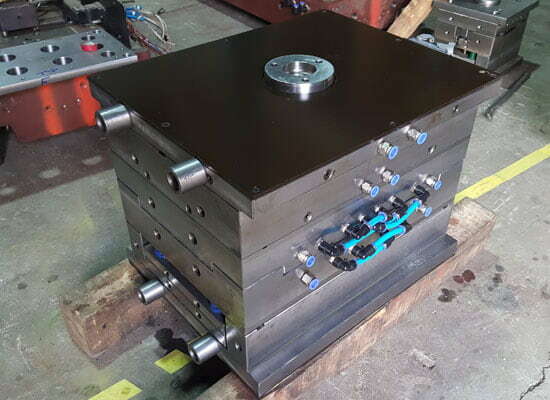 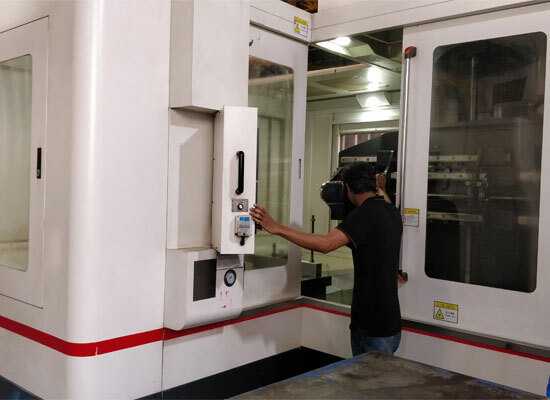 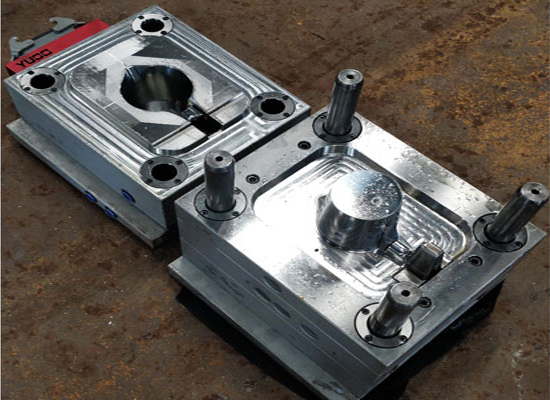 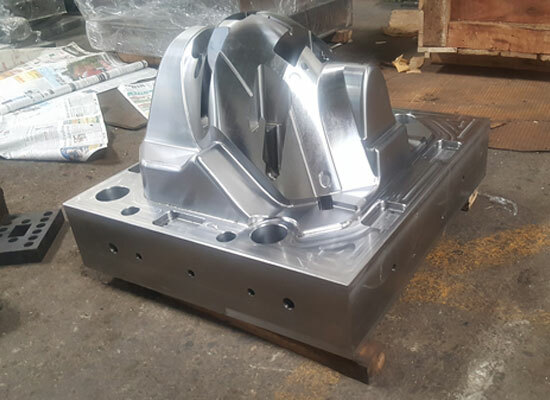 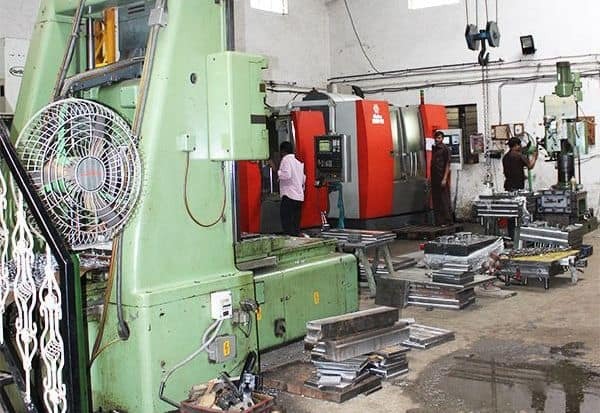 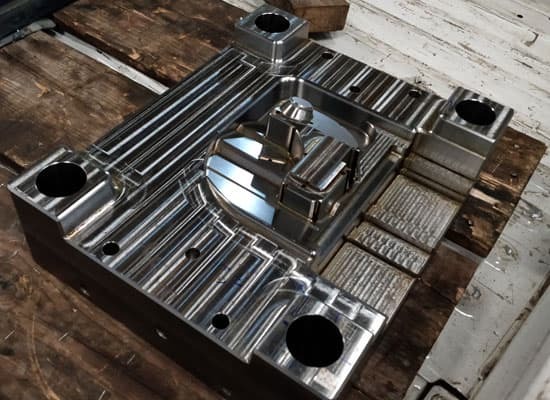 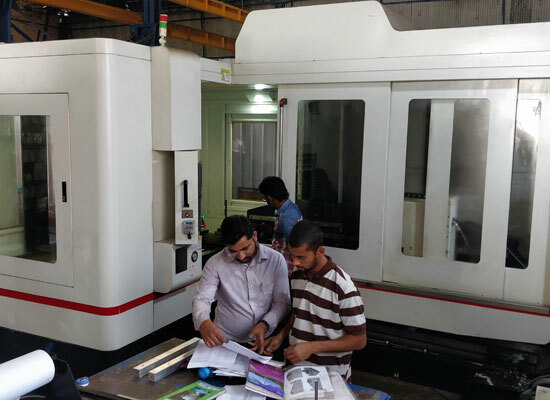 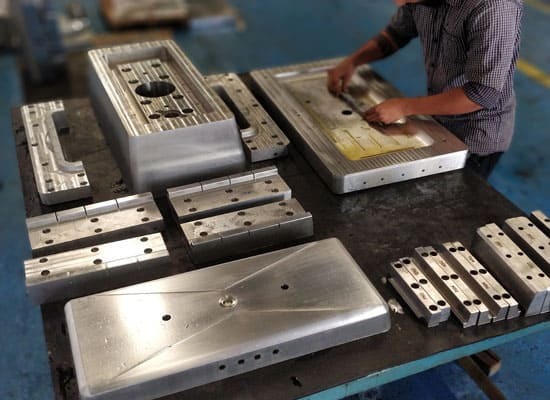 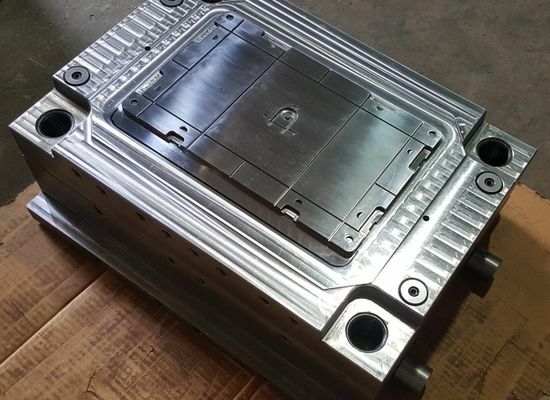 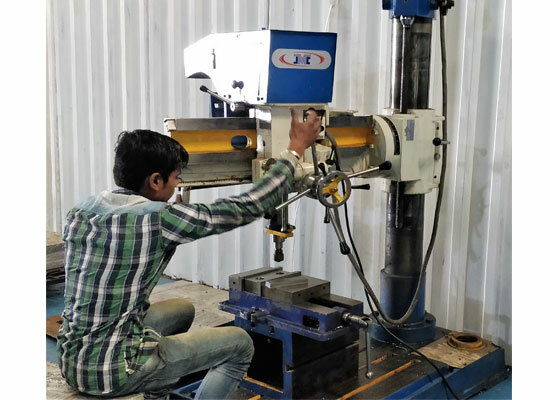 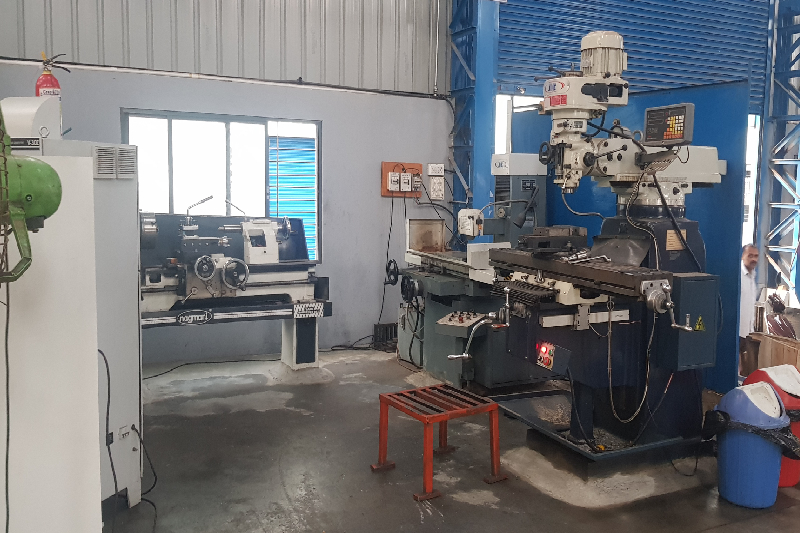 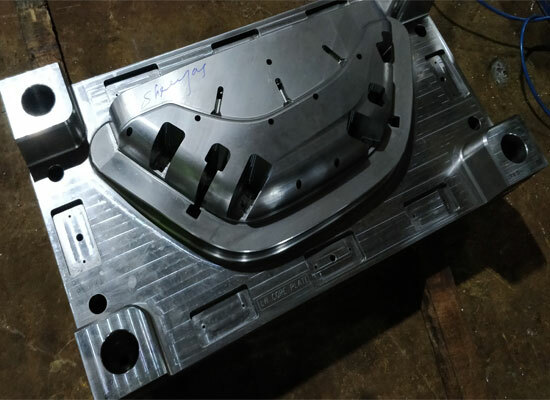 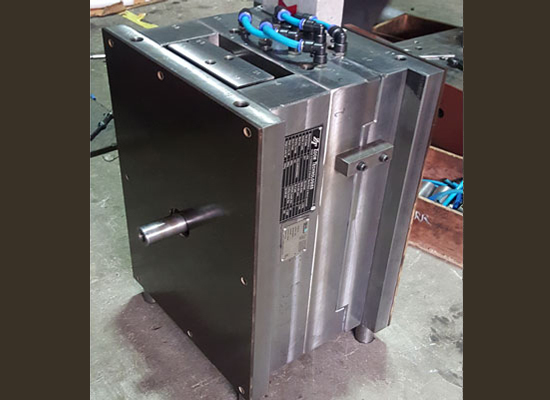 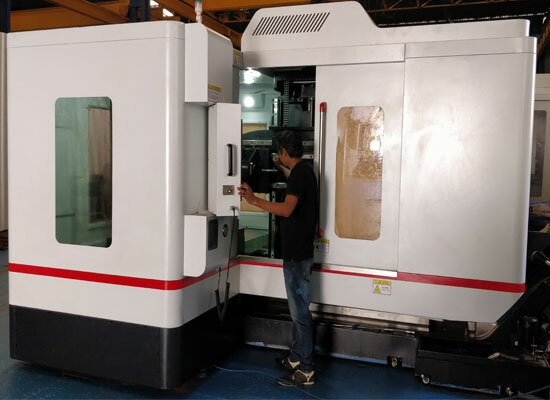 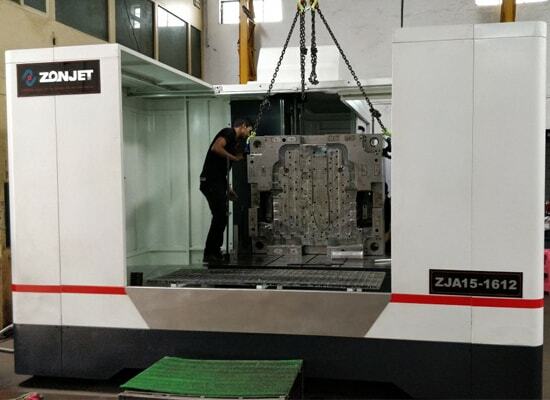 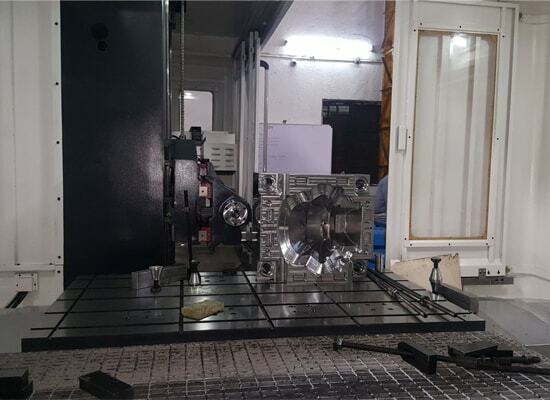 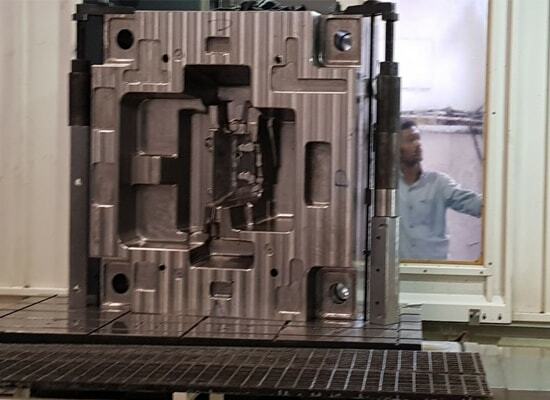 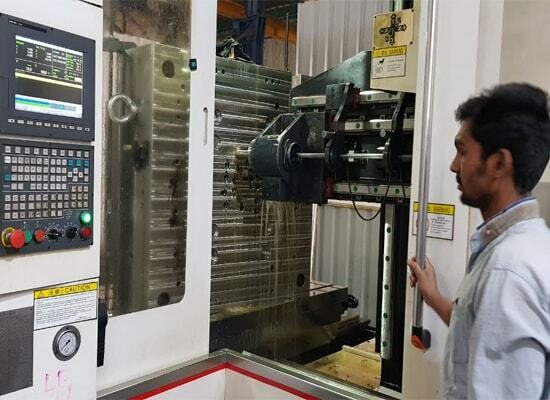 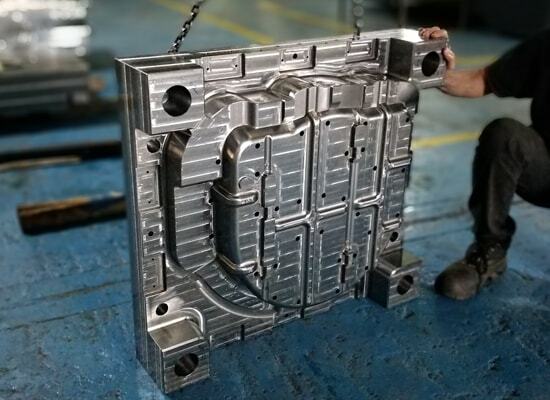 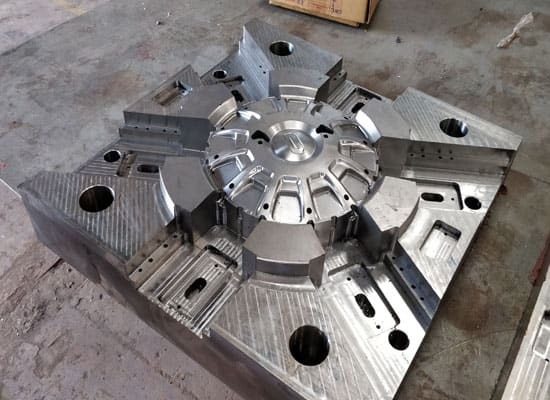 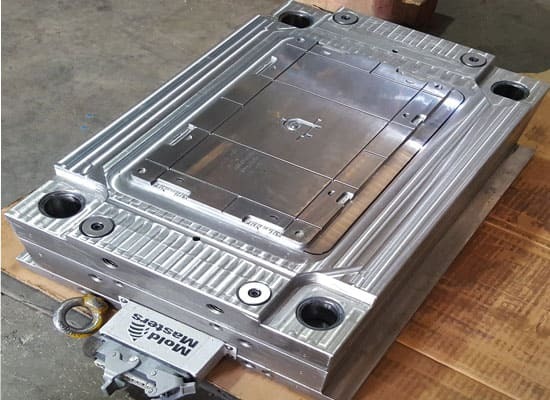 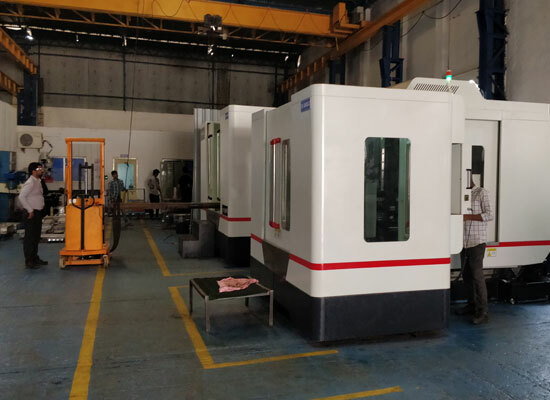 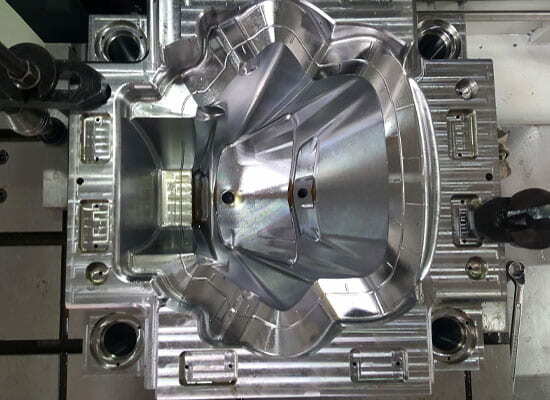 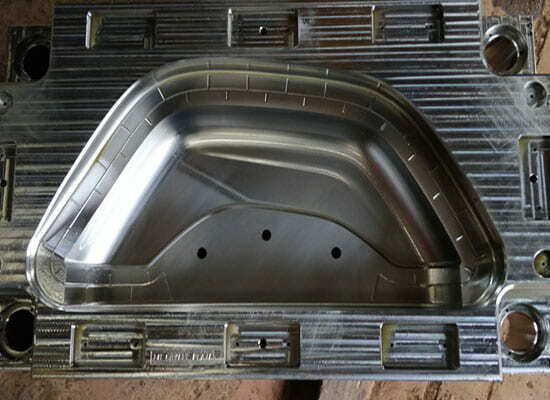 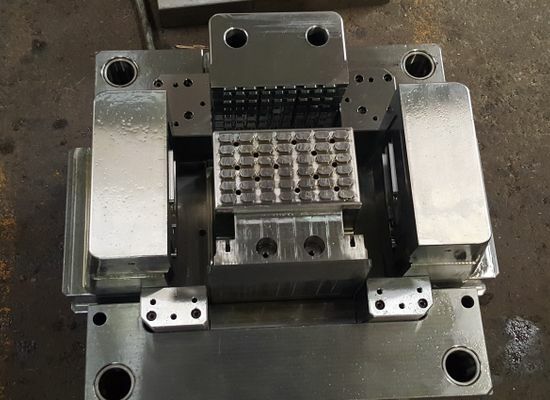 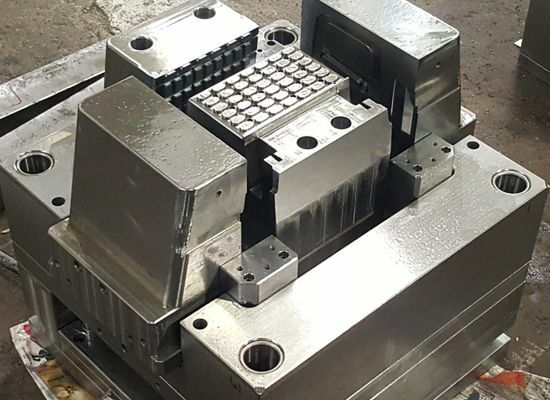 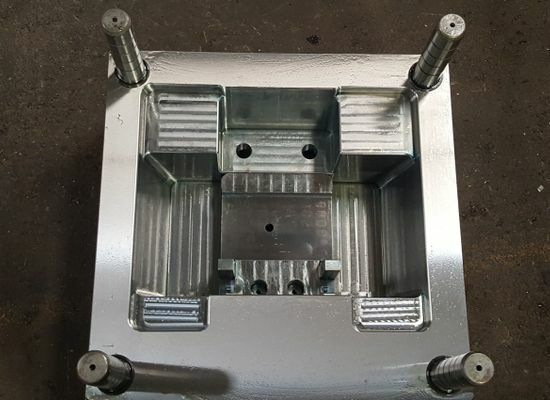 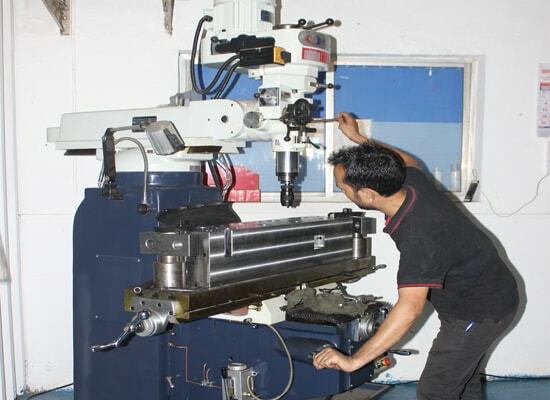 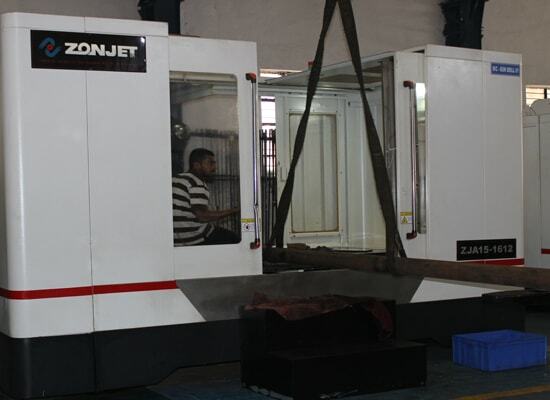 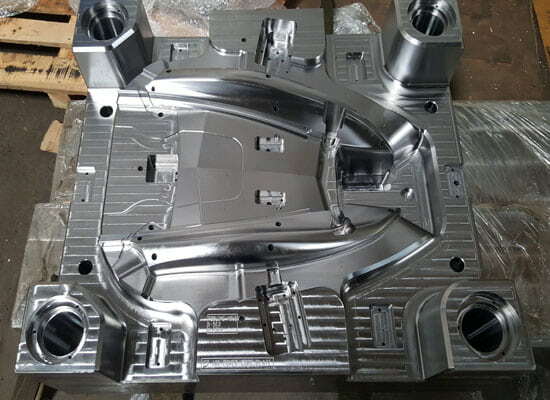 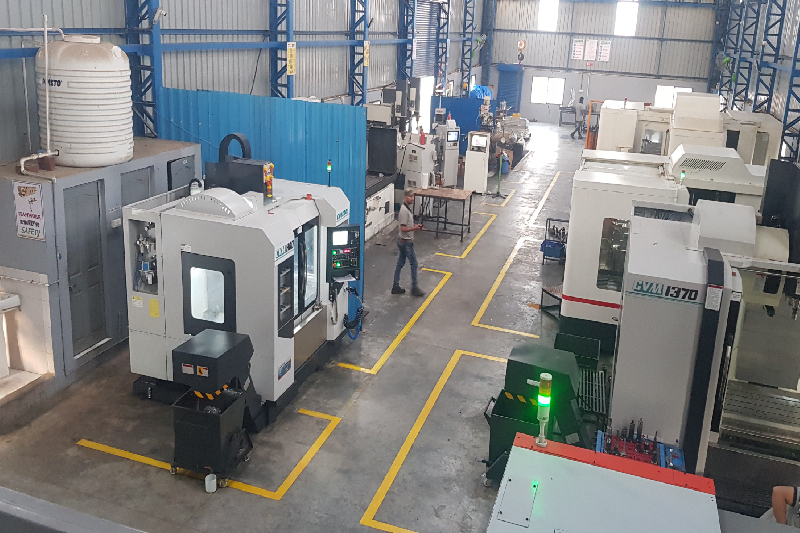 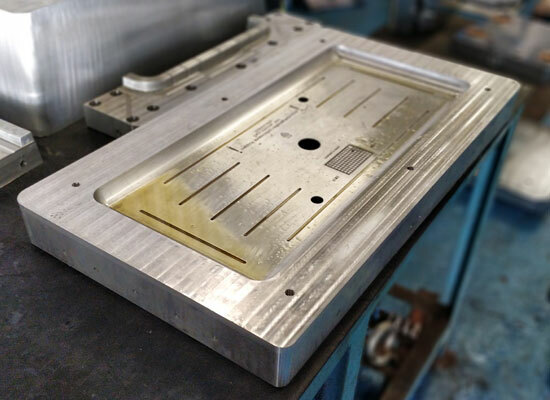 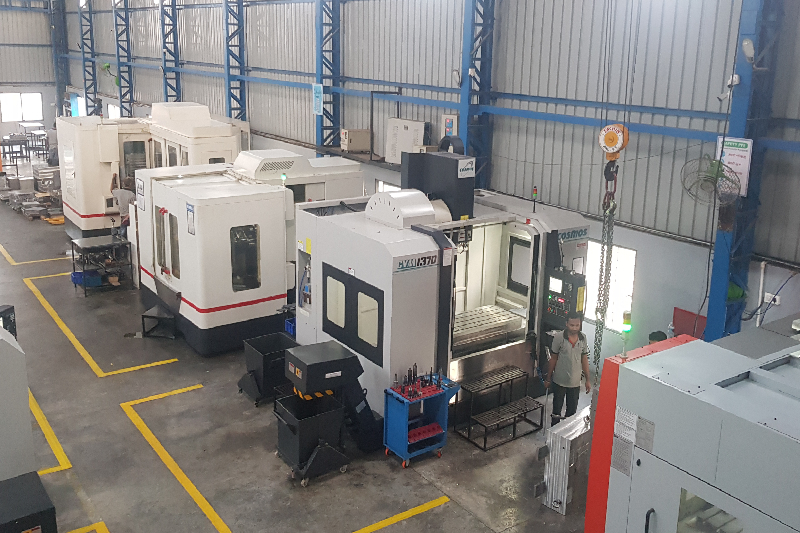 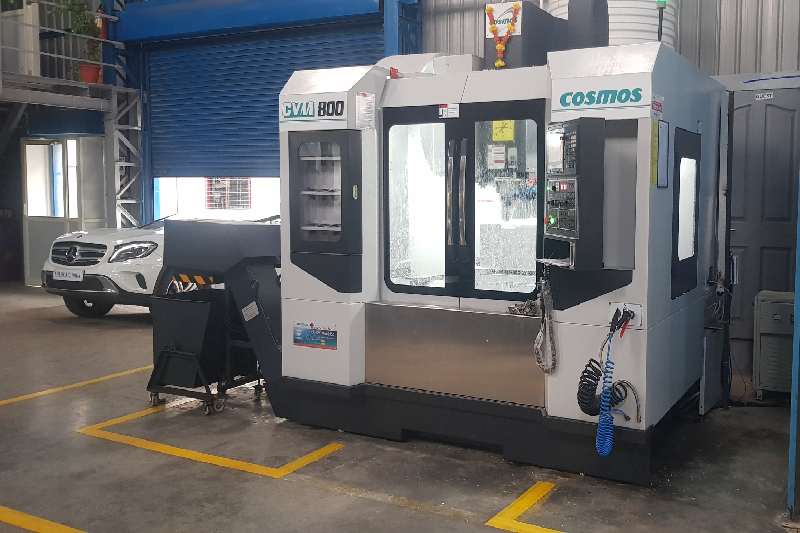 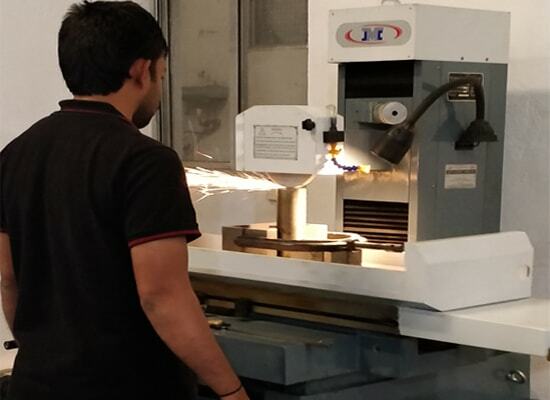 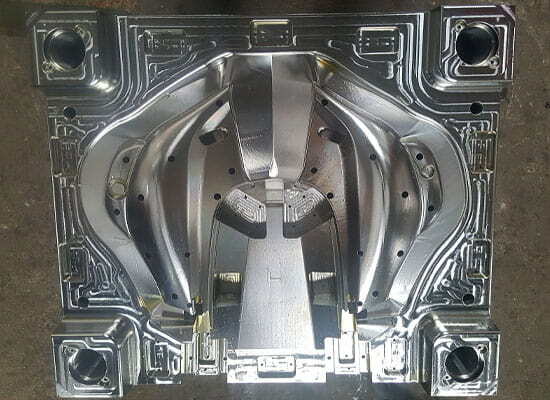 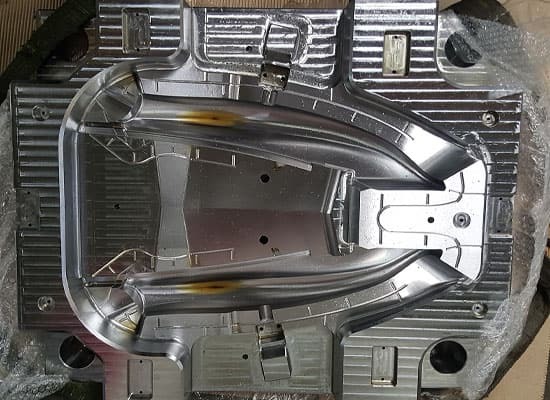 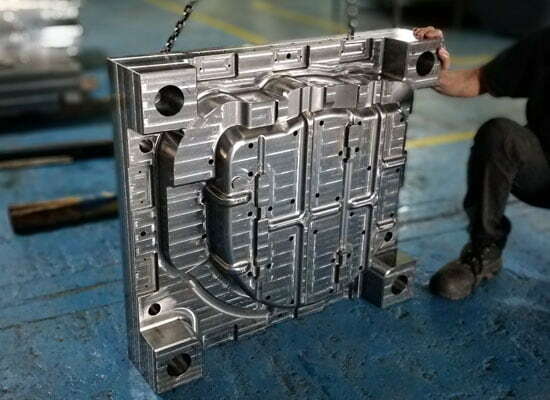 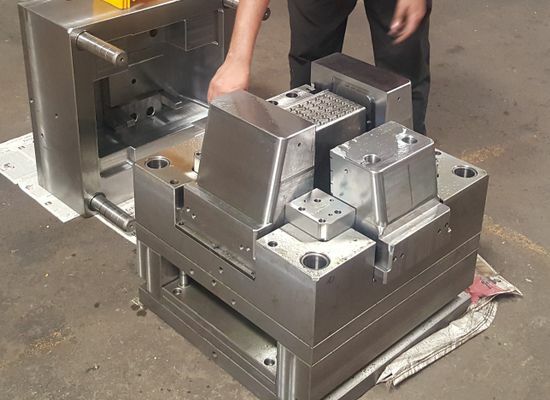 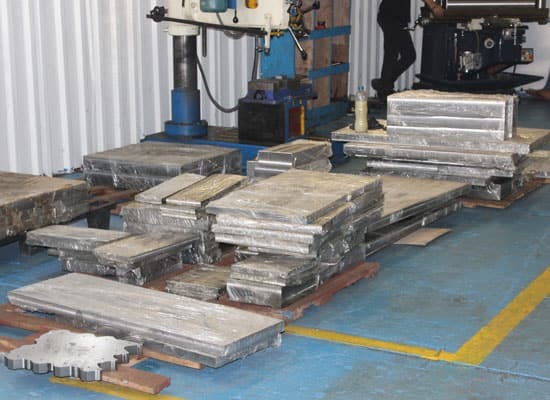 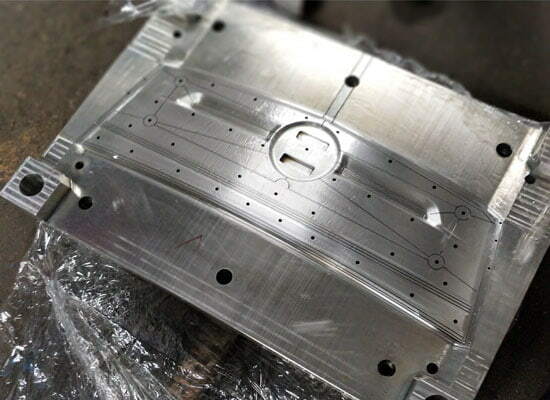 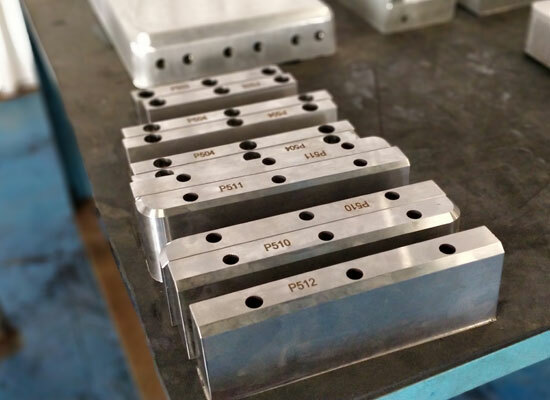 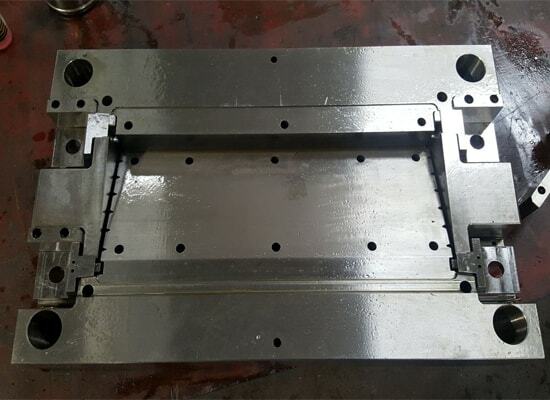 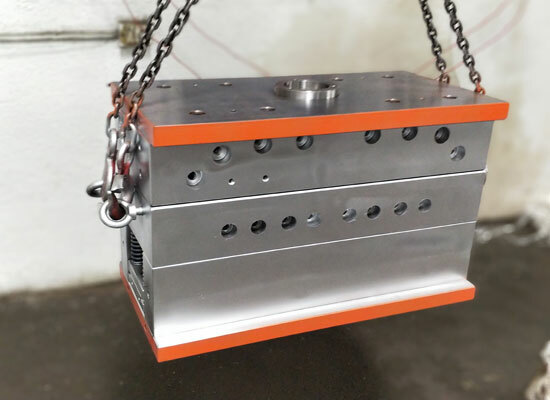 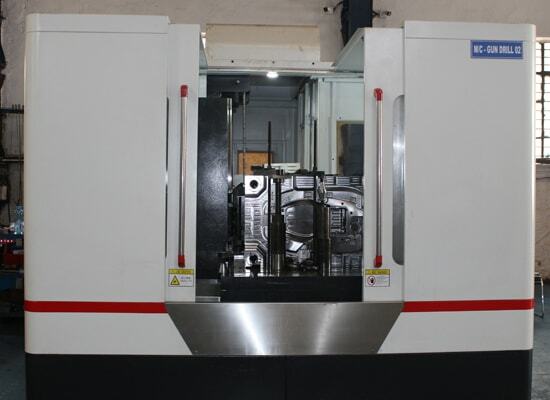 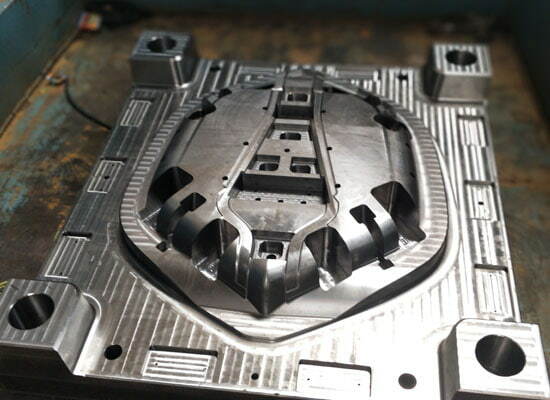 ZT offers built-to-order standard mould bases, custom machined mould tooling and variety of mould tooling components gun drilling jobs, all kind of critical machining jobs. 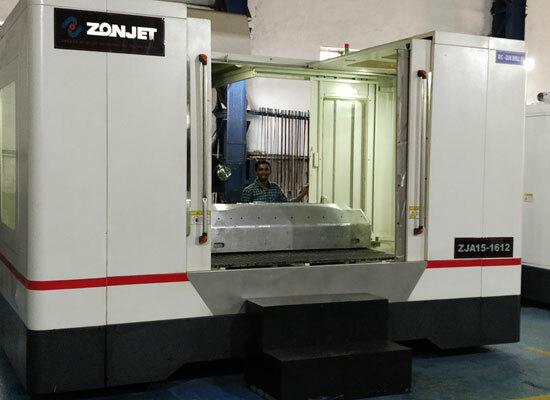 Copyrights © 2018 Zoom Technologies | Design and Developed by Gatitaa, Pune, MH, India.